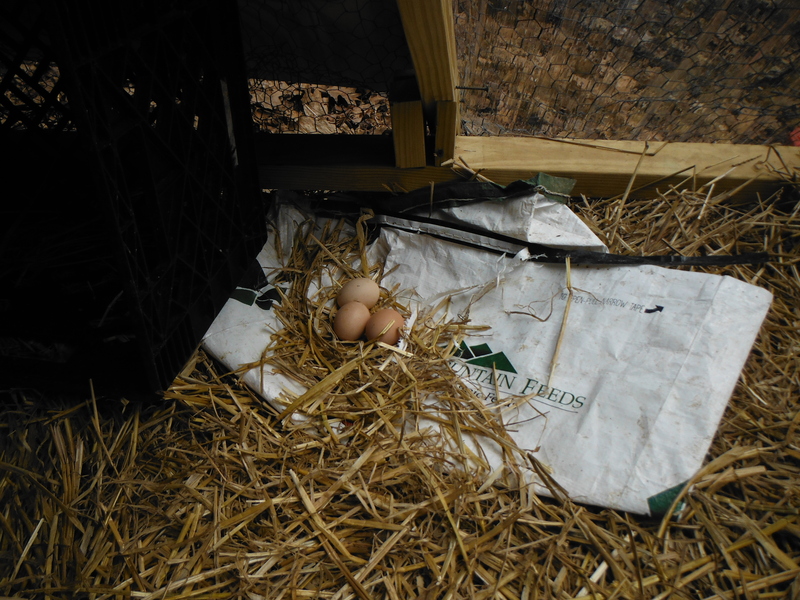 Your Free Range Days Are Over! Last year we learned an important homesteading math lesson. 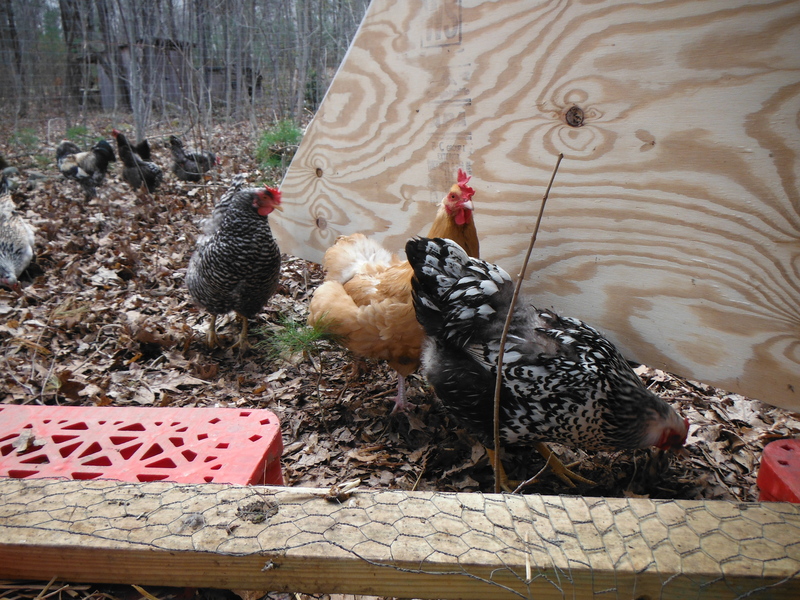 (Chickens + planting a garden) x (no fence)= fat chickens/no plants. 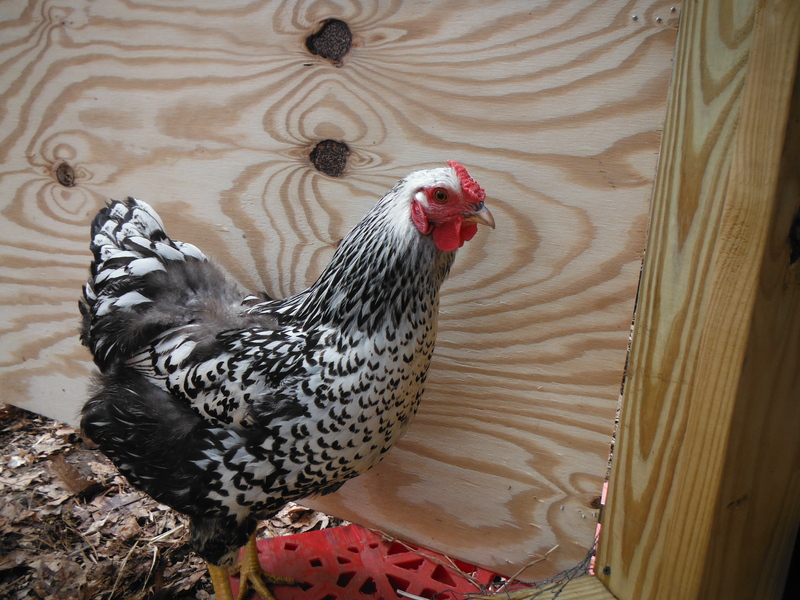 The chickens have been contained! I constantly worried about predators and neighborhood dogs (not to mention Isis) having free access to the flock. 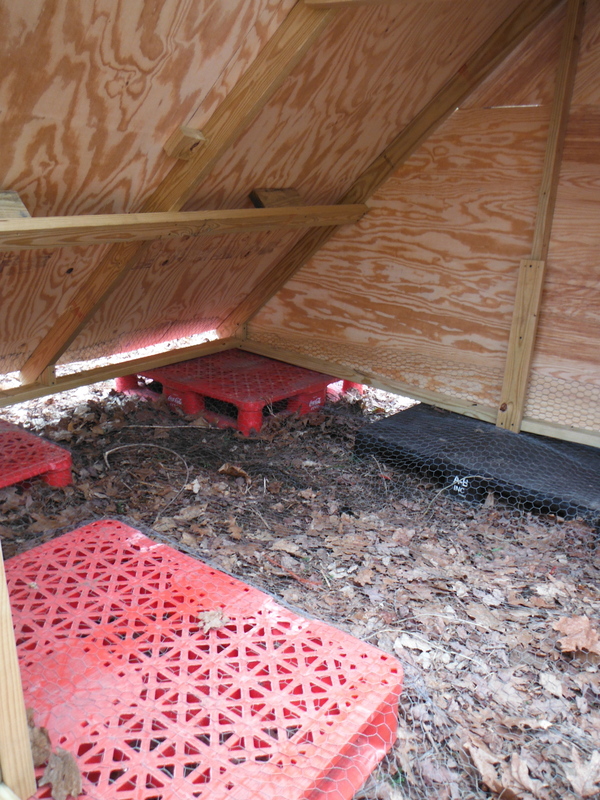 We knew that we would have to build an enclosure and new coop for the Mepmeps. Until last week our flock had spent their entire life here without fences. 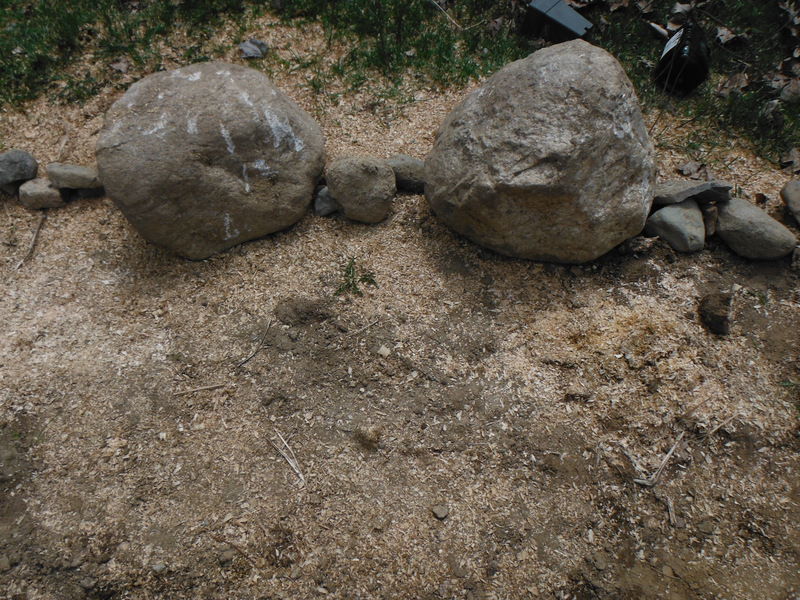 Now, they have been mercifully contained. It started with funds from Gofundme (THANK YOU TO EVERYONE!) and ended in a blaze of cooped-up-fenced-in glory! 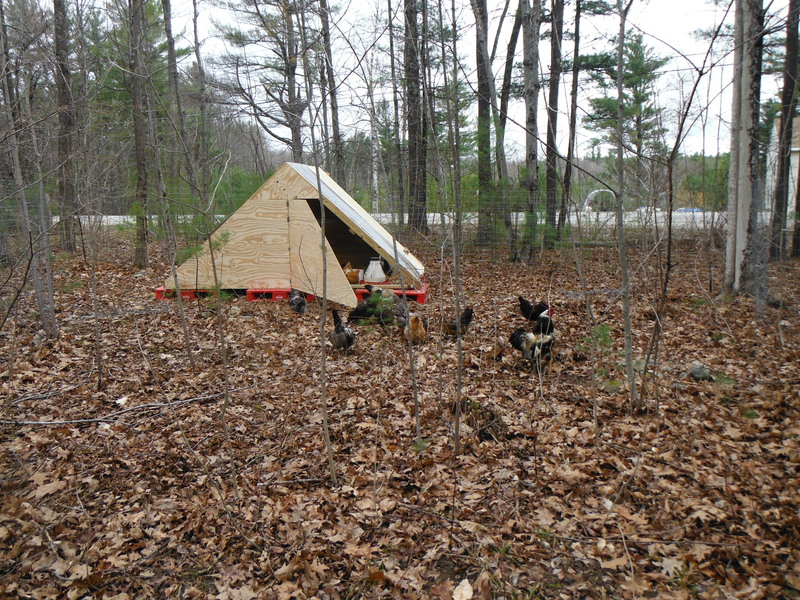 We decided to go with an A-frame to get maximum ground cover as chickens are not tall animals. 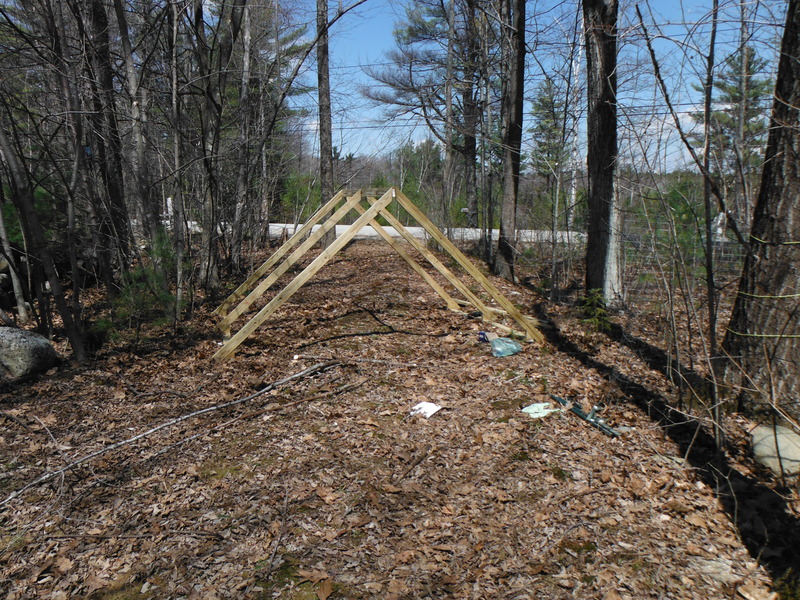 We also decided that the best spot on th property for it was closer to the road (as opposed to closer to the forest and all the horrible forest monsters.) 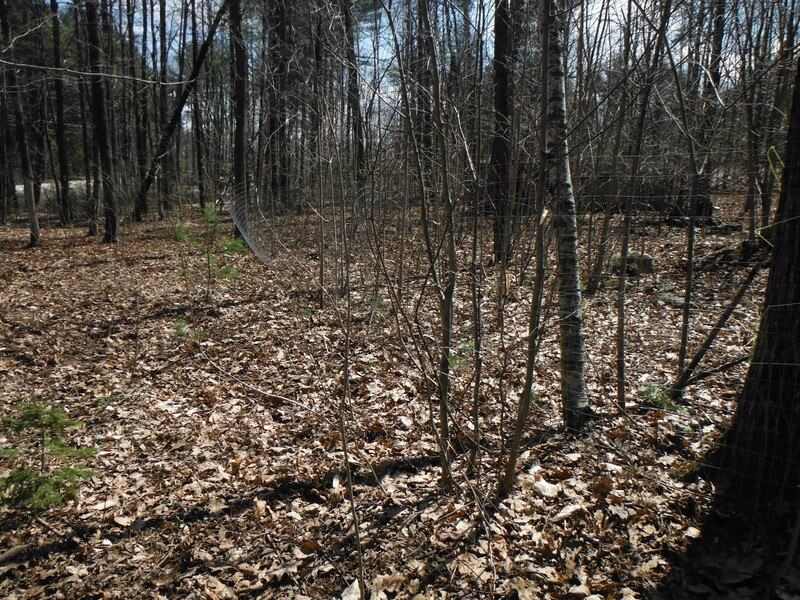 Plus that part of the property is leafy and marshy so it is full of bugs and grubs. 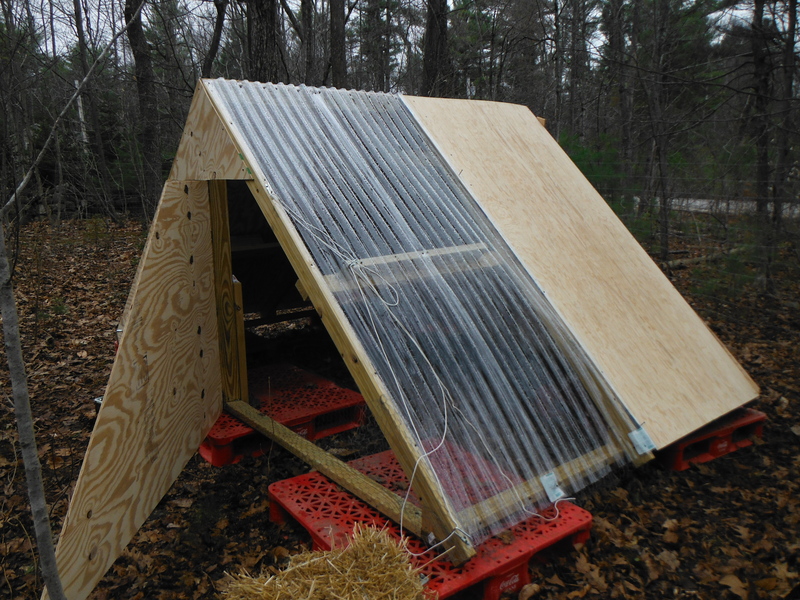 After relocating the coop and raising it off the ground it was time to wrap the hell out of it with chicken wire. 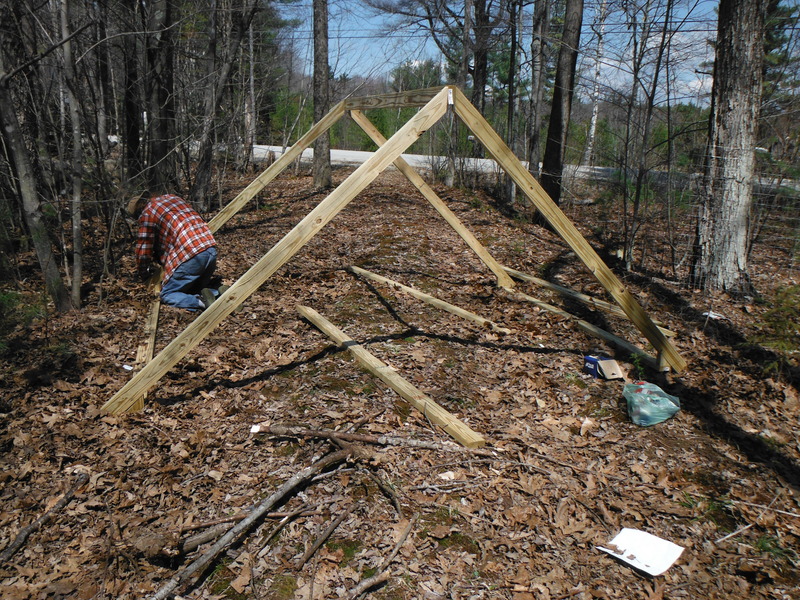 We brought it around the bottom of the frame and up before adding the plywood walls. 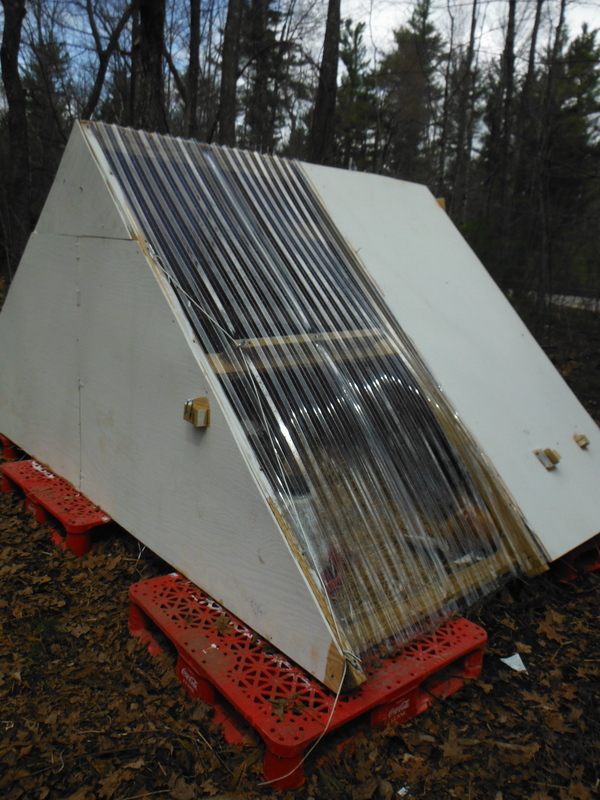 This way we would have good ventilation for the summer heat and plenty of protection (knock on wood) from varmints. 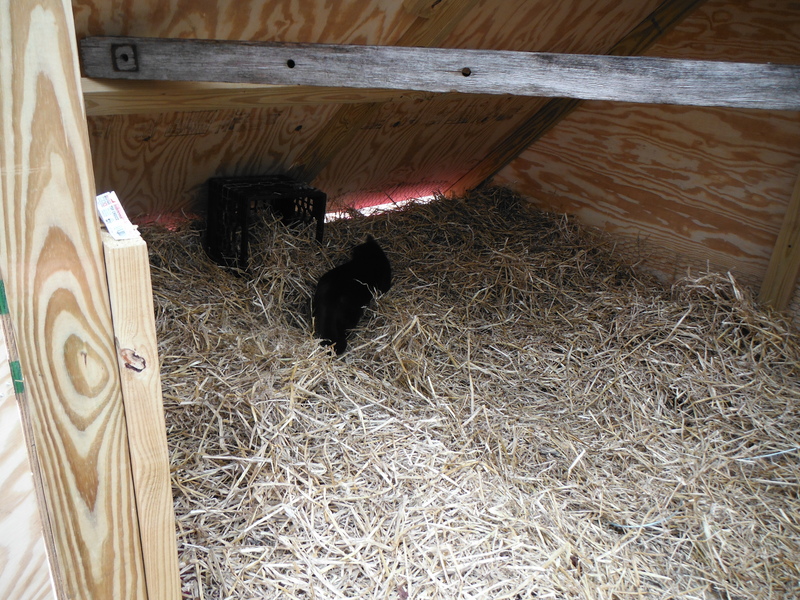 We gave it a good 4×8 skylight and added the hay. 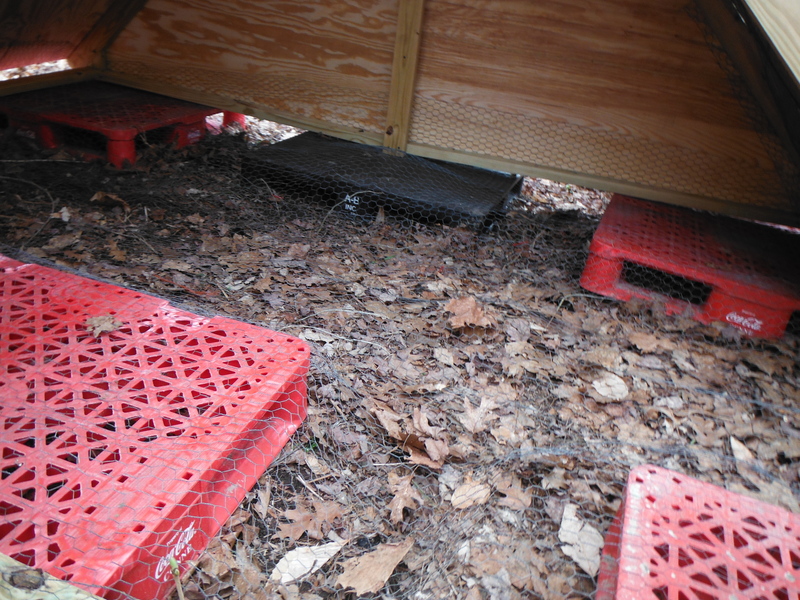 The chickens were less impressed since they were now confined to a very generous yet disappointing amount of land. It is hard to see but we have 5′ horse fence around the run. For the first few days they were VERY unimpressed with the new limitations and wore a track down along the fence perimeter. I on the other hand, was really happy. Now there was a big strong fence in-between them and all the things that are waking up hungry and would love chicken for dinner. We sealed the wood with exterior paint. 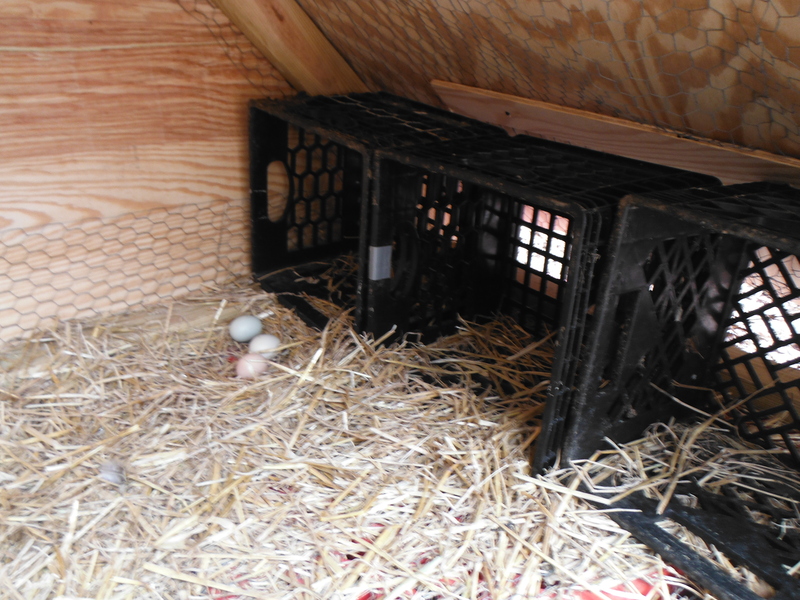 And even though we gave them plenty of milk crates for laying boxes they pulled all the hay out of them and made nest right in front of them. I think this may have been some sort of protest. All in all they seem to be adjusting rather well to the new arrangement. 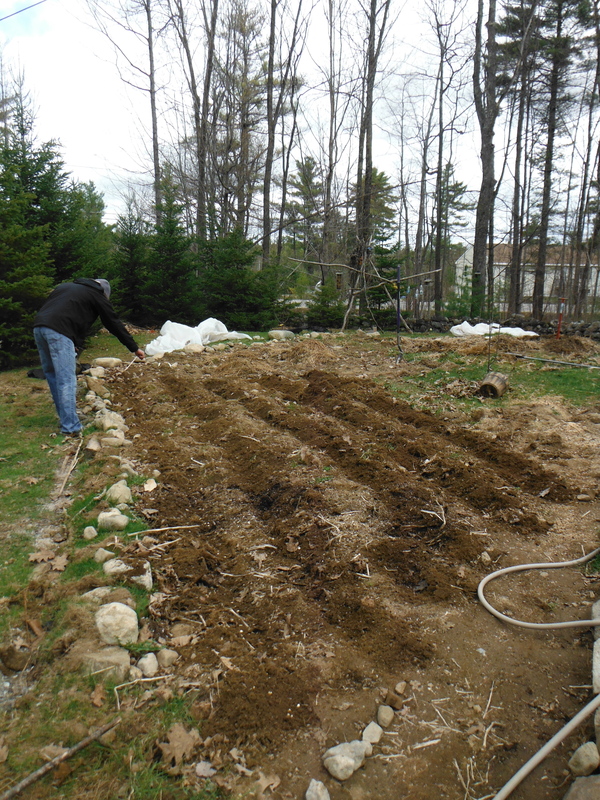 It is plenty of space for them and now we can start planting the rest of the property!